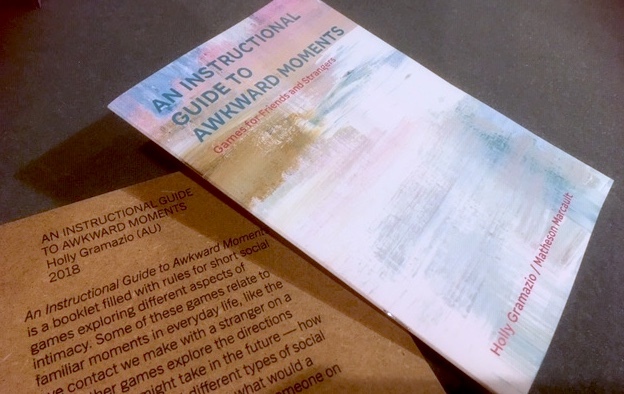 An Instructional Guide to Awkward Moments is a booklet of short games about awkwardness and intimacy, designed for the Science Gallery in Dublin. 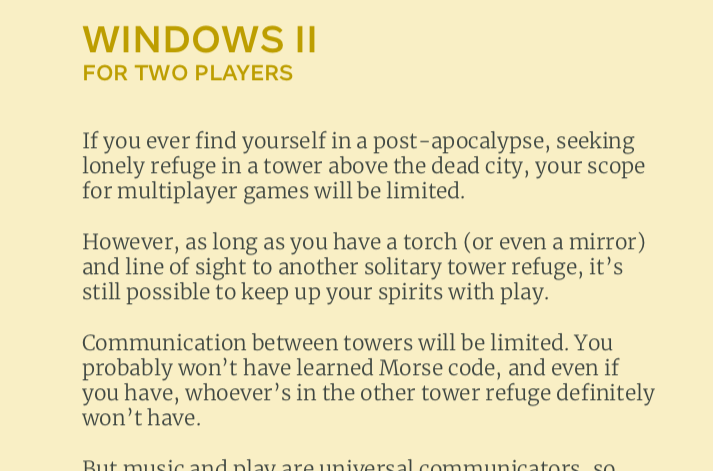 Each game takes a different moment of a potential failed connection and turns it into something playable – whether that’s eye contact with people on the street, conversations with familiar strangers, a phone conversation with a lot of lag, people-watching through windows, scrolling through old text messages, or desperately signalling from the top of a tower in a terrible post-apocalypse. Some of them can be played within the gallery itself, responding to the space and the other works in the show; some can be played in the space around it; some aren’t currently playable but might be in the future (few of us currently have an astronaut wife on Mars, for example). 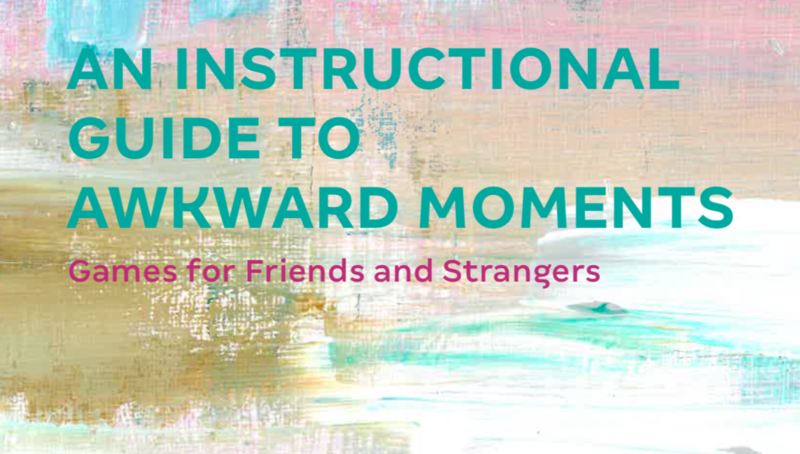 An Instructional Guide to Awkward Moments is part of Intimacy, running at Science Gallery Dublin until 24 February 2019. Next week Sophie is back in Japan for the second part of the Playable City Residency. 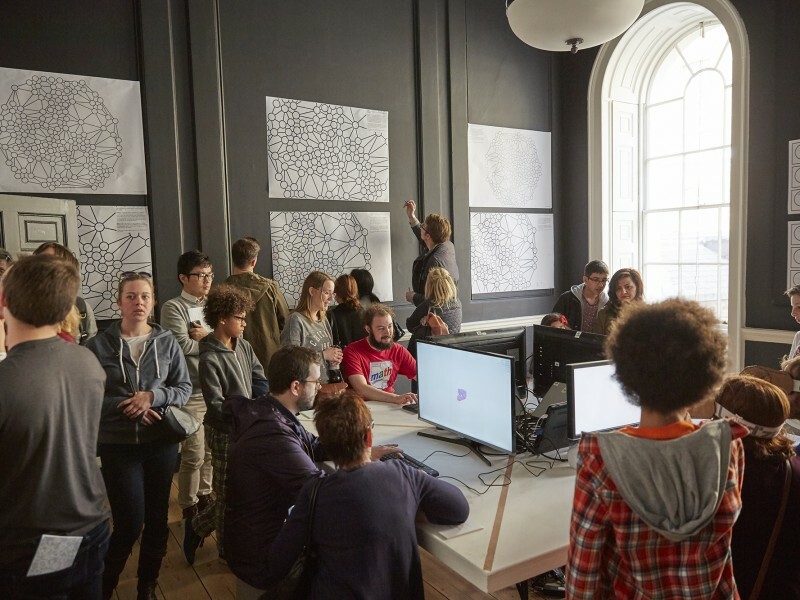 The Playable City programme has been leading investigations of how to deepen people’s engagement with their cities since 2012. Artists in the programme have developed many novel ways of interacting with the city: giving street furniture a voice, showing people traces of the others who have crossed their paths, giving people a framework to interact with strangers and the night sky. I wanted to pull some focus onto the city itself, and interrogate the effect particular places have on play. 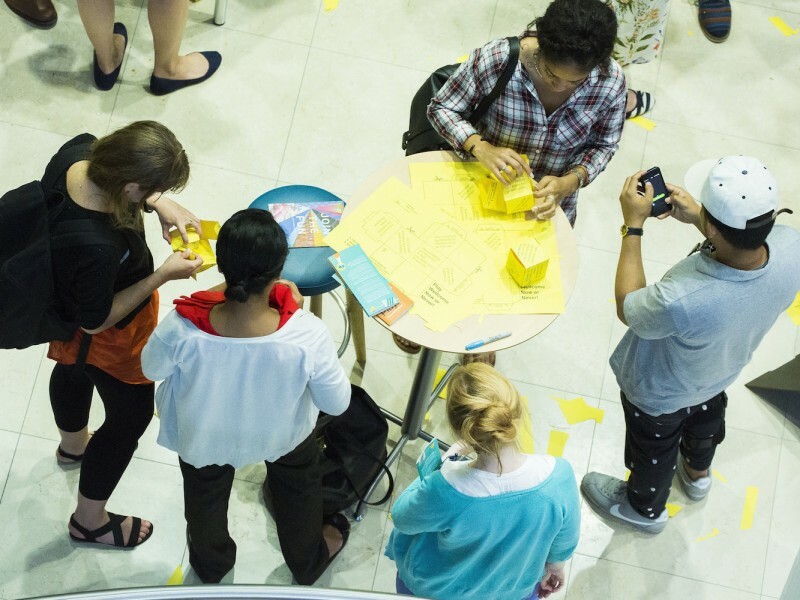 Use action research to explore how people respond in different surroundings, and which invitations people respond to most strongly, as part of building a practical methodology for siting playful installations. So I’m using one of the simplest and most universal childhood games KenKenPa (a hopscotch analogue), to test some things out with the citizens of Tokyo. Relaxing into deep play requires being comfortable enough to be vulnerable. It helps to be with other people who can re-inforce your decision to play. 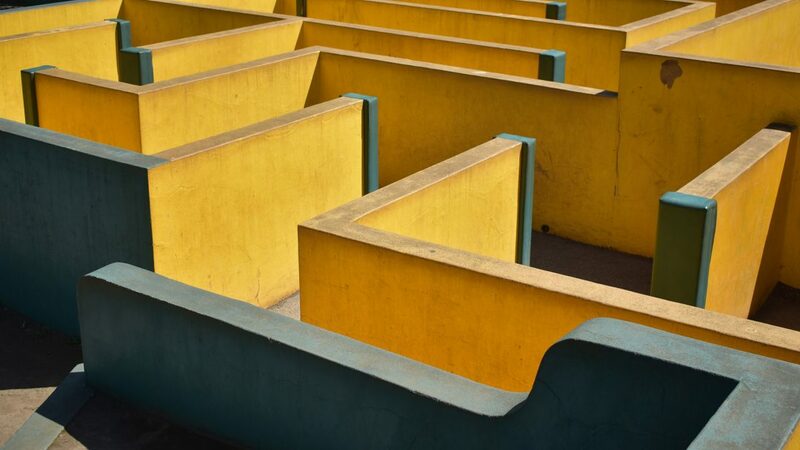 It requires people to be in a space they feel is for them in some way. Observing them make those decisions in real time, on the streets, reveals so much about how they feel in different spaces. Taking play out onto the open streets has benefits for the overall life of the city. It draws people together, changes the ballet of street life in positive ways, and serves those who would not decide to travel somewhere just to play. I’m looking forward to trying things out on the street and getting some results. 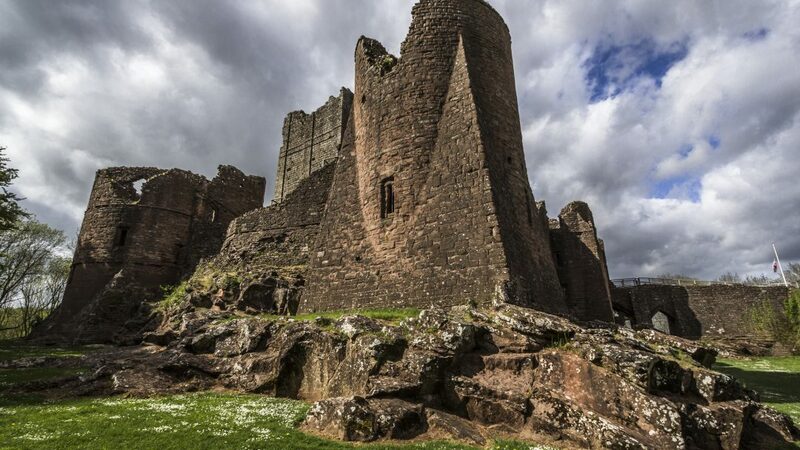 Goodrich Castle (photo above by Robert Moranelli) is an amazing place – a set of walls and towers and castle fragments that Wordsworth considered the “noblest ruin in Herefordshire”, now cared for by English Heritage. 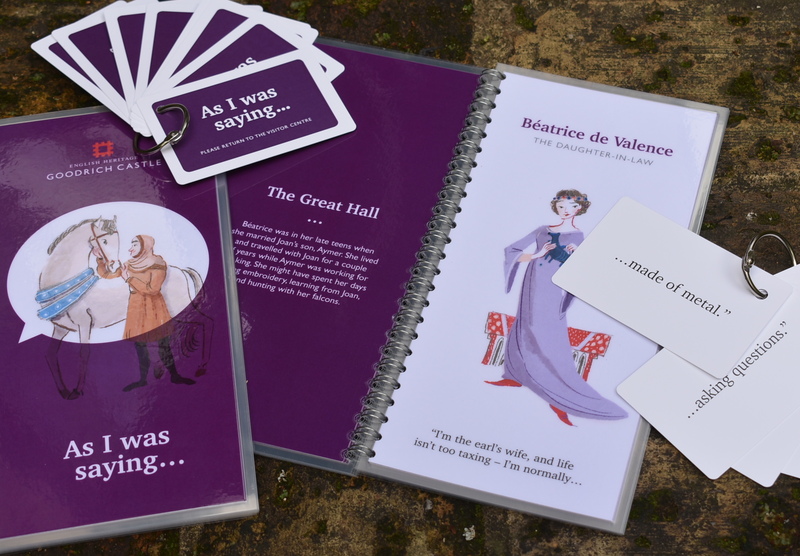 And this summer, we made a game for it, to run as part of the castle’s on-site family interpretation. 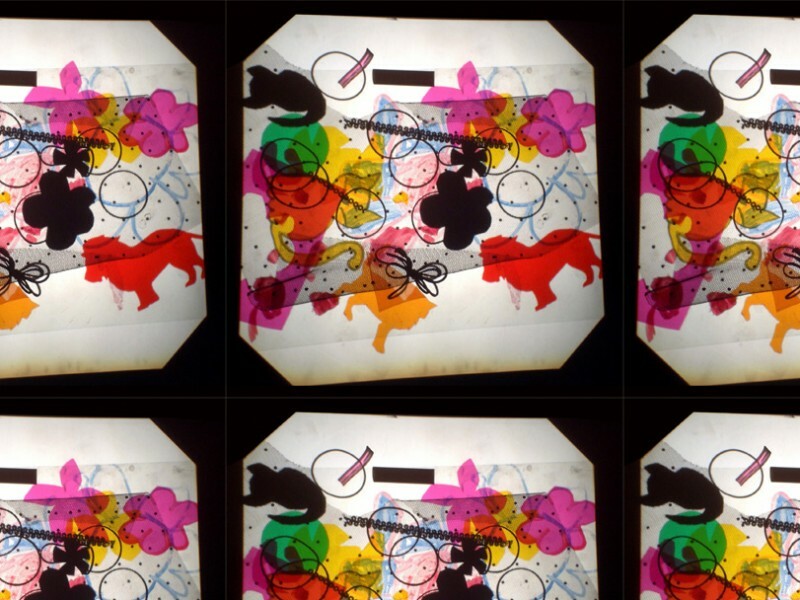 If you visit, you can check it out for free from the visitor centre – something to play while you walk around and explore. It’s a card game for families and groups to play as they explore the castle, called As I Was Saying. It draws on the real history of the castle, and the people who were there around 1296 and 1297 – from countesses to clerks and coachmen.